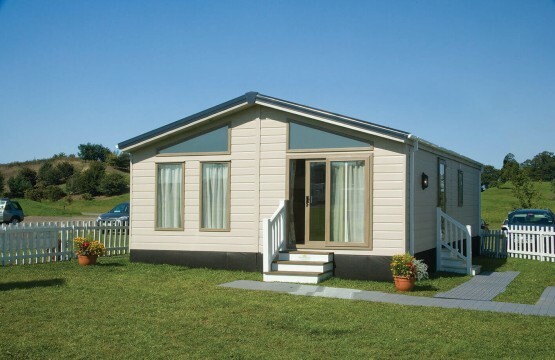 We have a great relationship with all the main holiday home manufacturers throughout the UK. 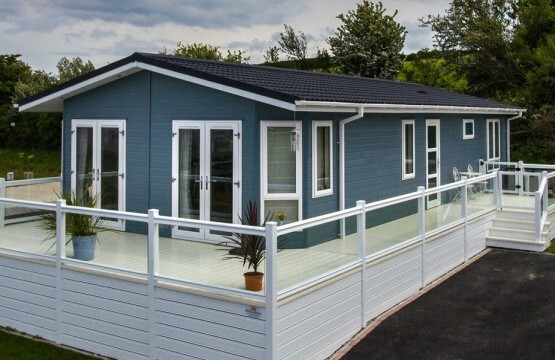 One of the advantages you have when buying a holiday home here at The Hollies is choice. 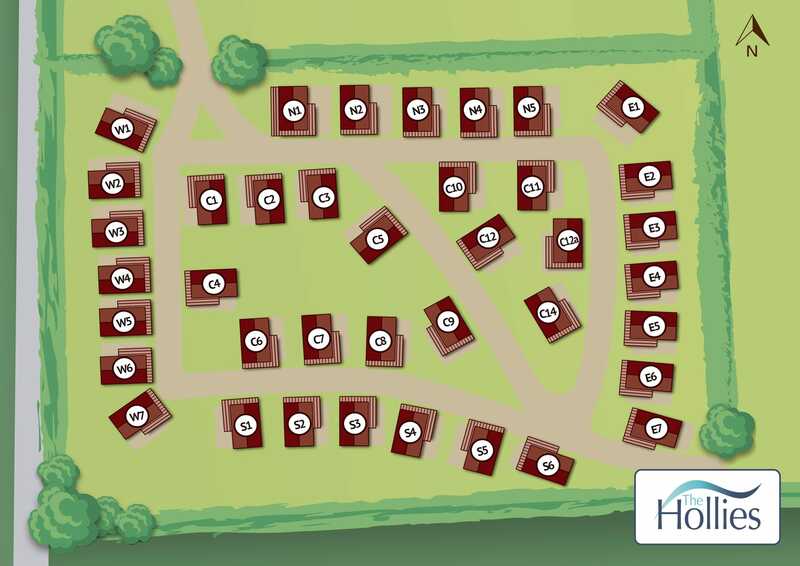 We have over 70 plots to choose from, most of which are ready for a brand new home to be sited. If you have something particular in mind, be sure to contact Louise, our sales manager. 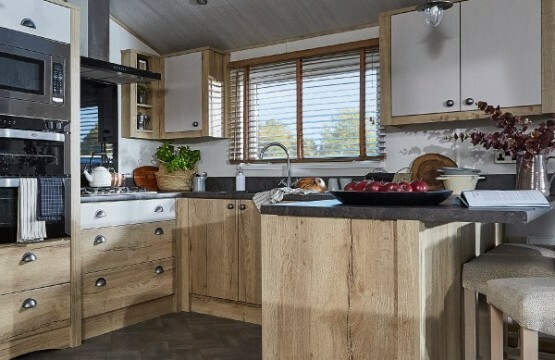 We can bespoke a home to suit your needs and budget. 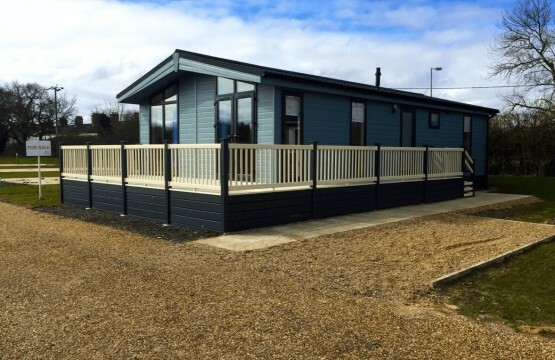 If you have seen a lodge you like at another park or show, feel free to call us for a quote. 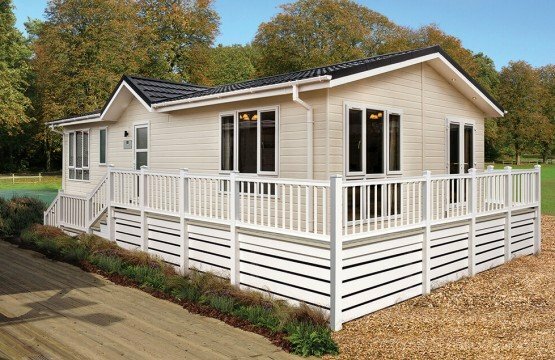 With over 50 years’ experience, it will come as no surprise that Retreat Lodges are built to the most exacting standards achievable. Our “House of Luxury”, the “Casa Di Lusso” is breath-taking and completely unique. 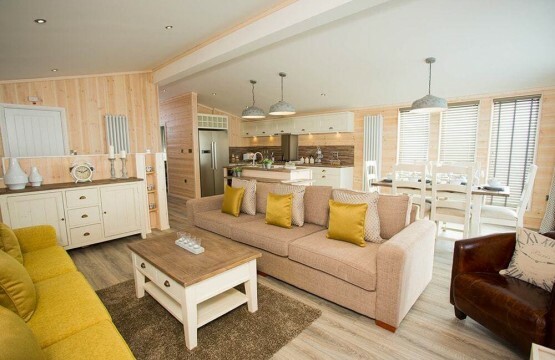 A welcoming lodge with fresh colour schemes and plenty of space. With over 800sq.ft of living space and every home comfort you could ever wish for, your home from home just got even more special.